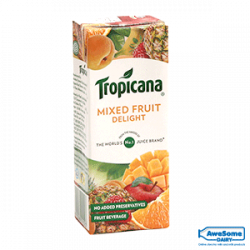 Tropicana started in the year 1947 by Sir Anthony T. Rossi with the vision and mission to make the best of the finest fruit accessible to everyone. 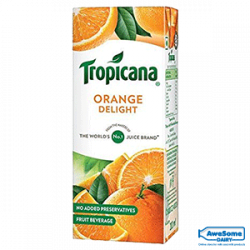 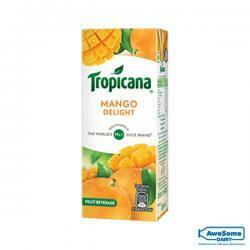 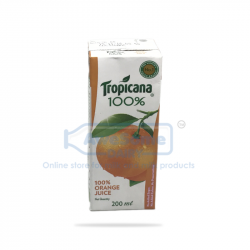 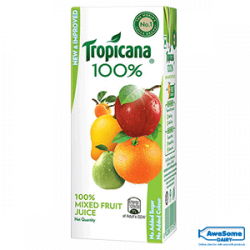 Tropicana’s commitment to quality and excellent nutrient content makes it the most loved beverage all around the world. 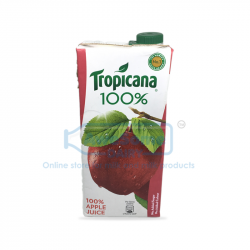 Awesome Dairy is India’s first online dairy store that believes in offering the best quality products to the consumers. 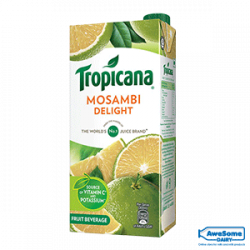 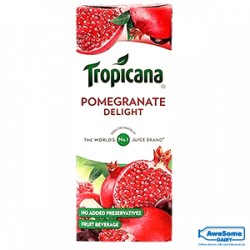 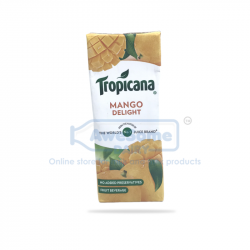 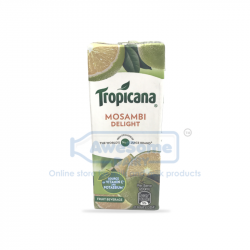 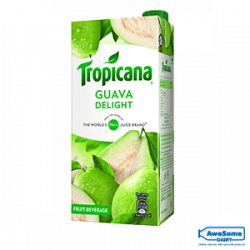 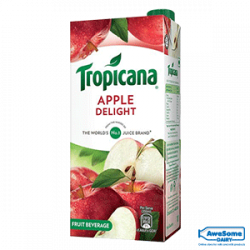 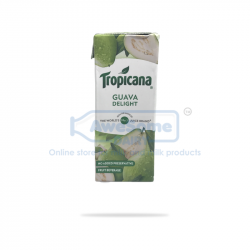 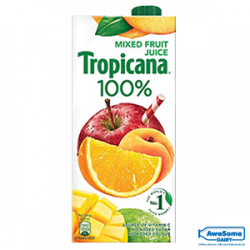 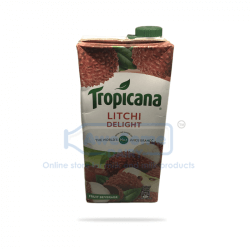 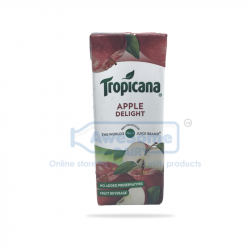 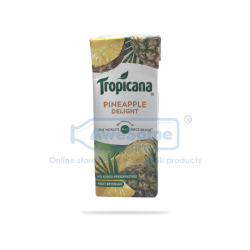 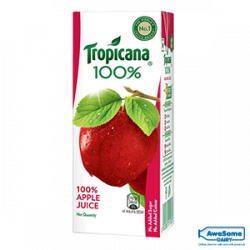 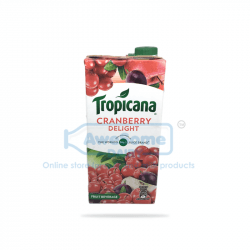 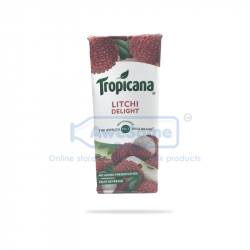 Its digital aisle incorporates a vast range of Tropicana flavours such as Litchi, Guava, Mixed Fruit, Tropicana probiotic juice etc. 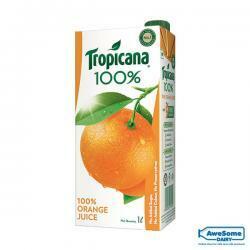 at the best-discounted price.